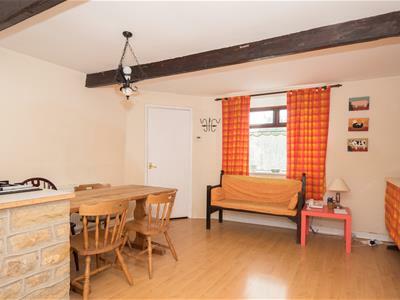 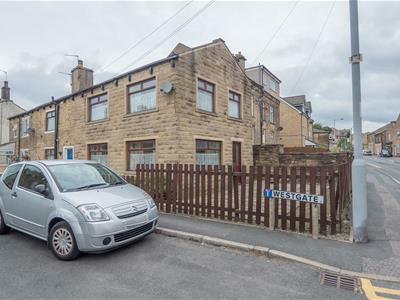 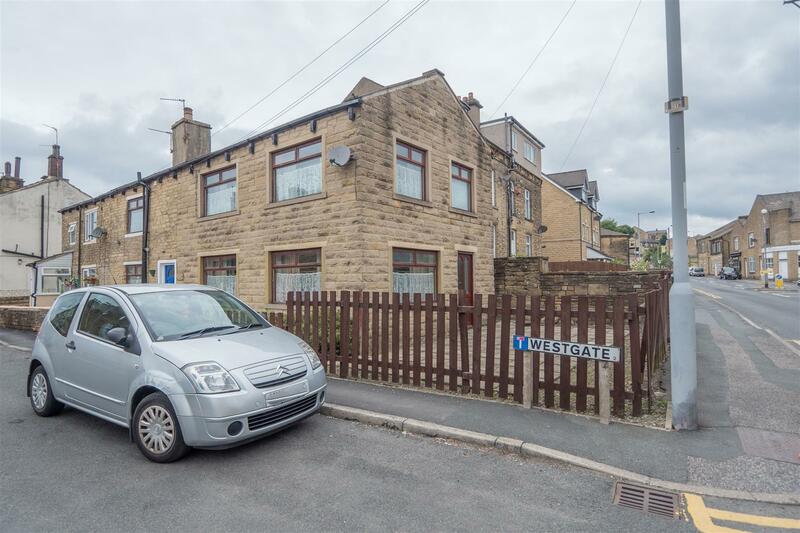 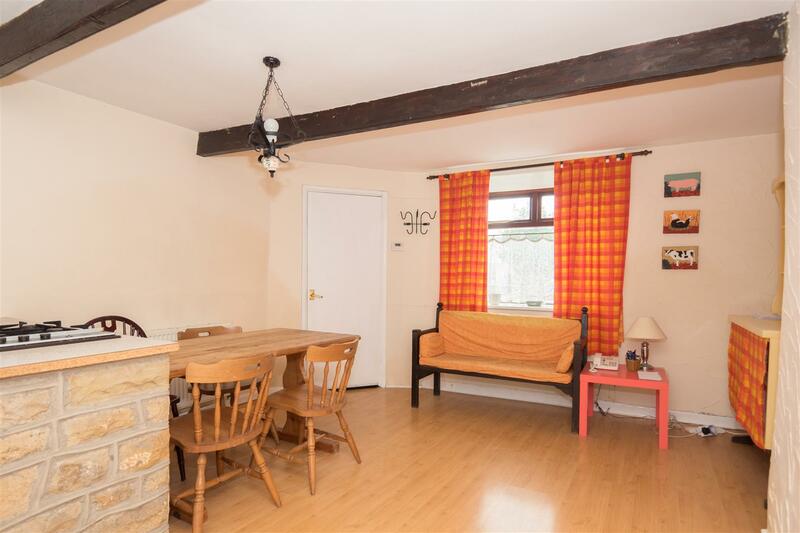 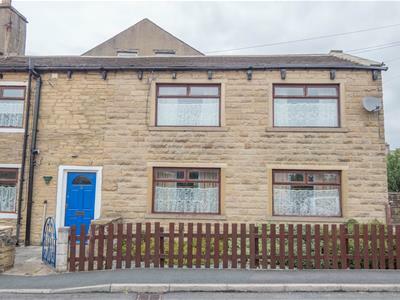 Located in the much sought after Eccleshill village and in close proximity to local shops, excellent schools and transport links to Leeds & Bradford. 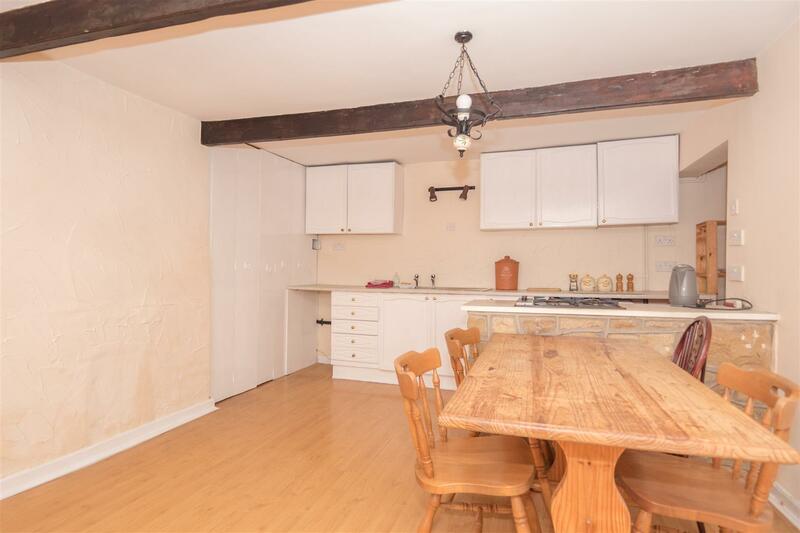 Front entrance into dining/kitchen which has a range of base and wall units with contrasting work surfaces, gas hob. 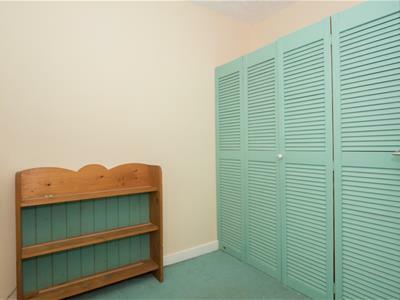 Fitted storage cloak/unit also housing combi boiler, breakfast bar and ample space for dining table and chairs. 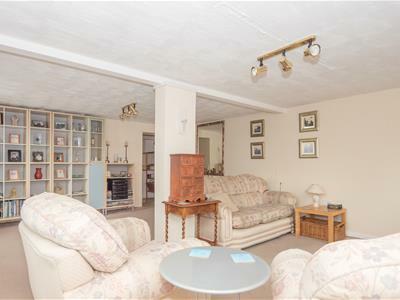 The spacious lounge has been recently redecorated, with front and side elevation windows it allow plenty of natural light into the room and carpet and side door access. 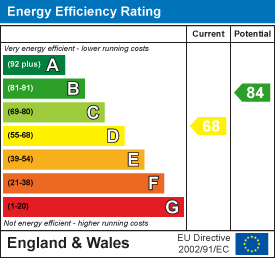 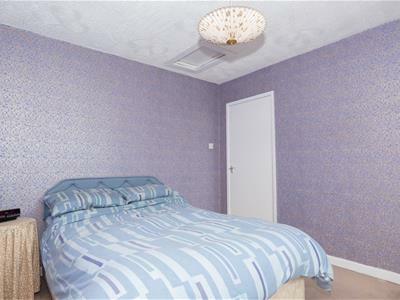 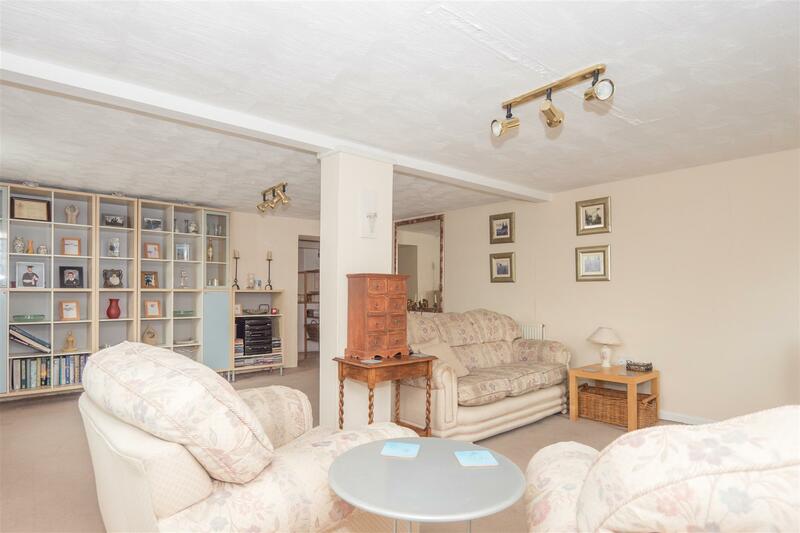 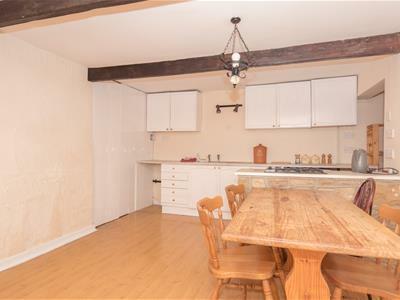 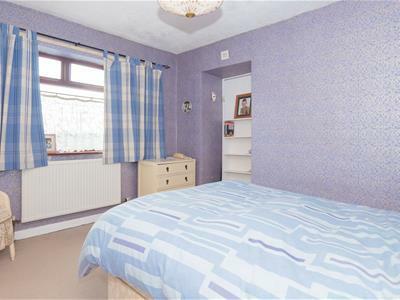 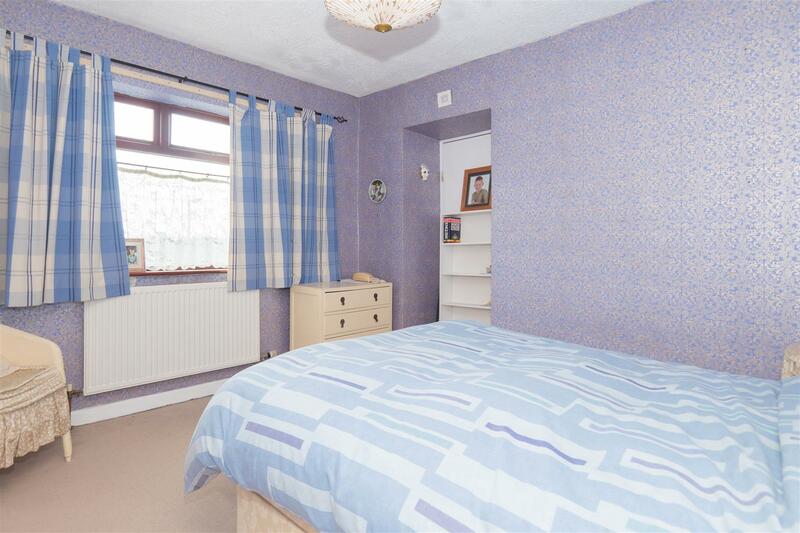 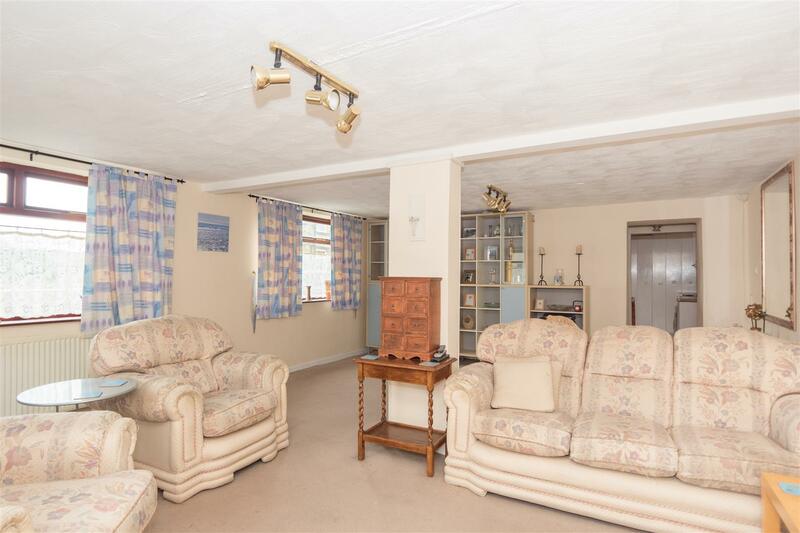 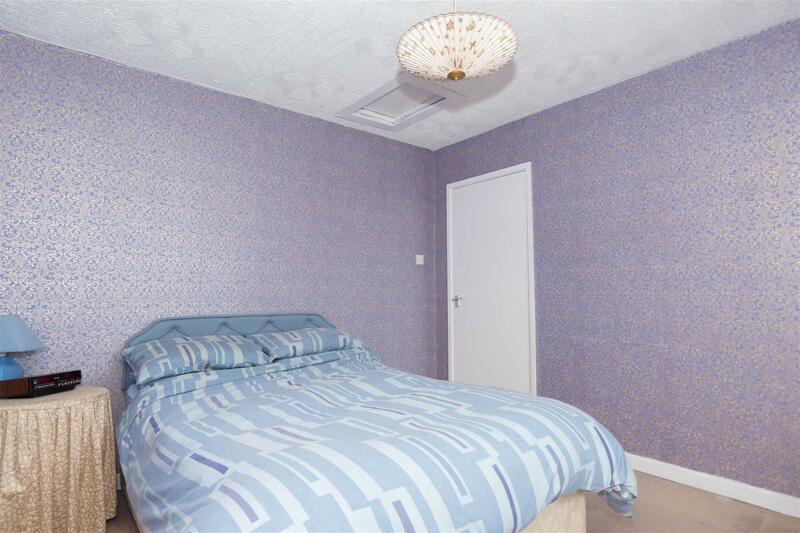 To the first floor are four bedrooms all finished with natural decor and carpet flooring. 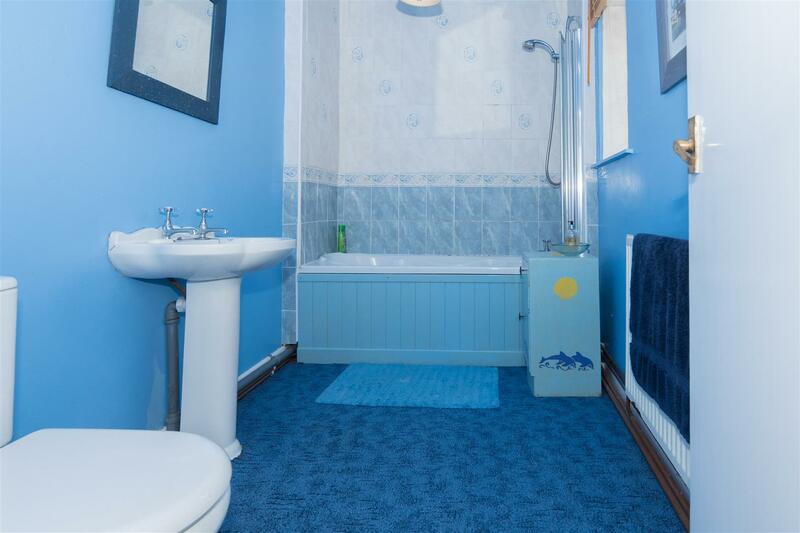 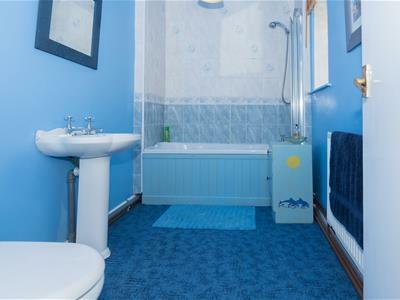 The family bathroom is spacious and fully tiled with separate shower cubicle, bath, low level & W.C. and hand wash basin. 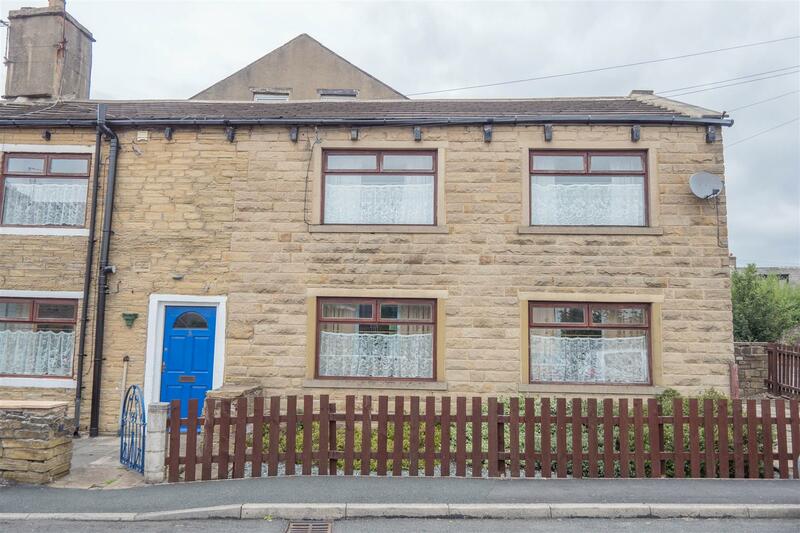 Externally is a low maintenance garden to the front, with Yorkshire stone walling and timber picket fencing and gate. 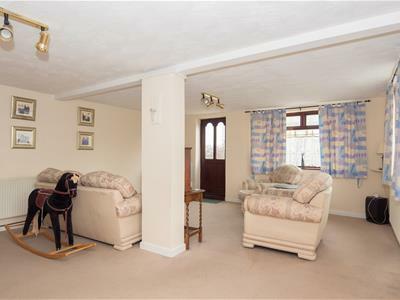 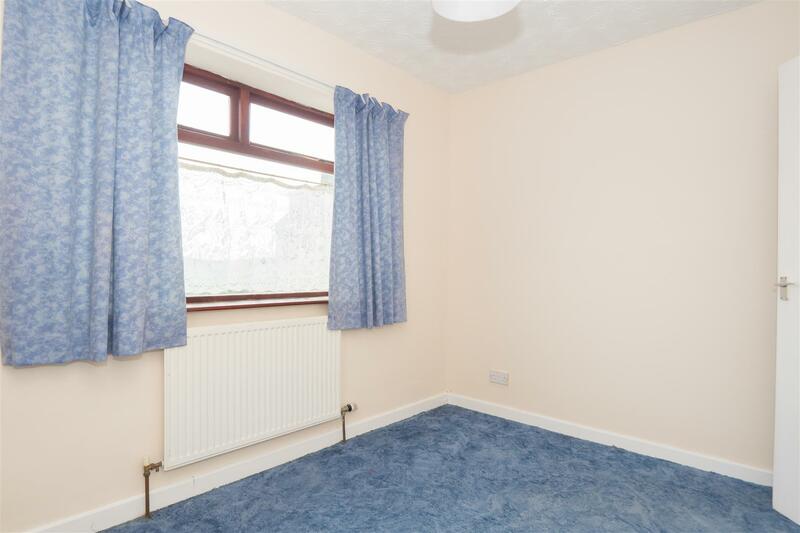 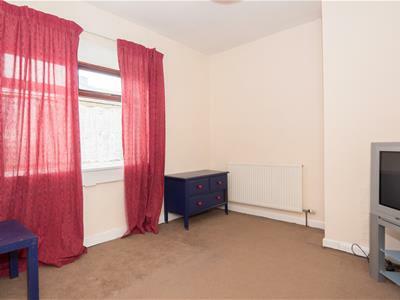 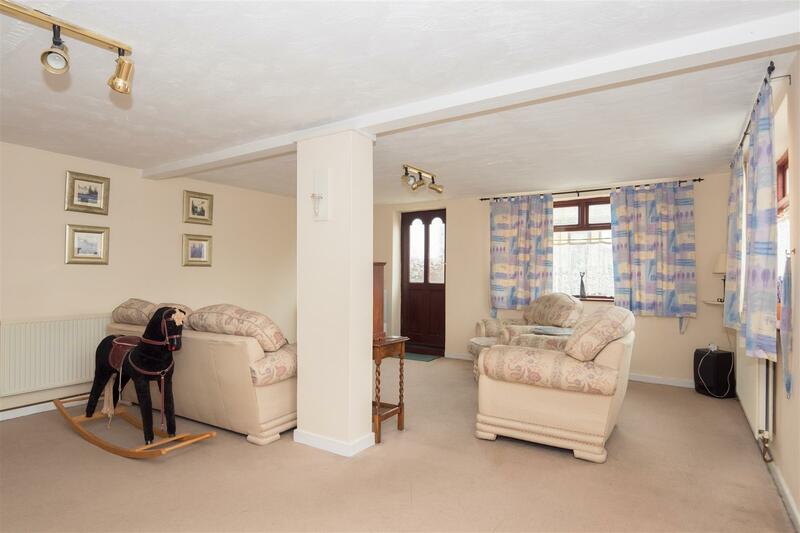 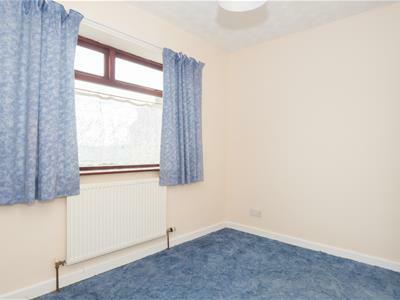 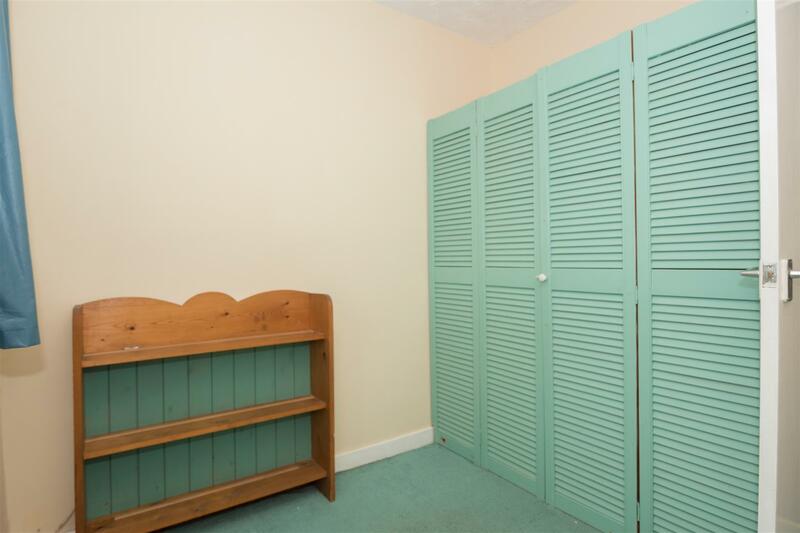 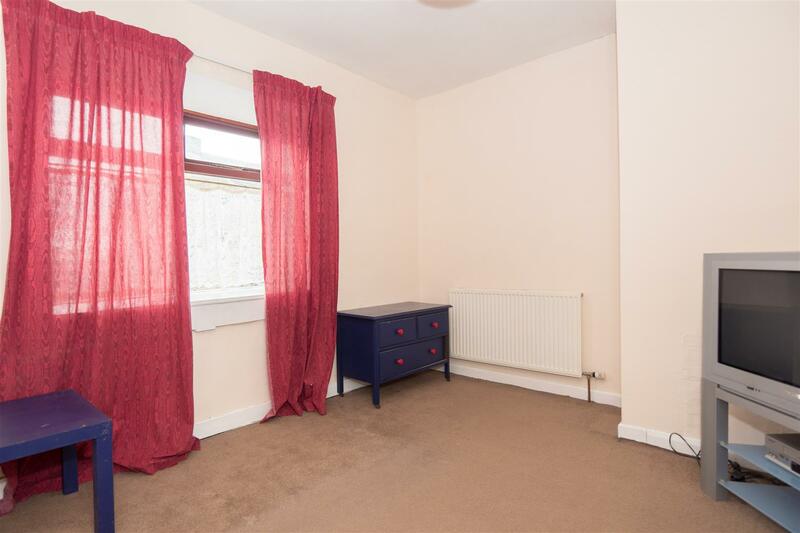 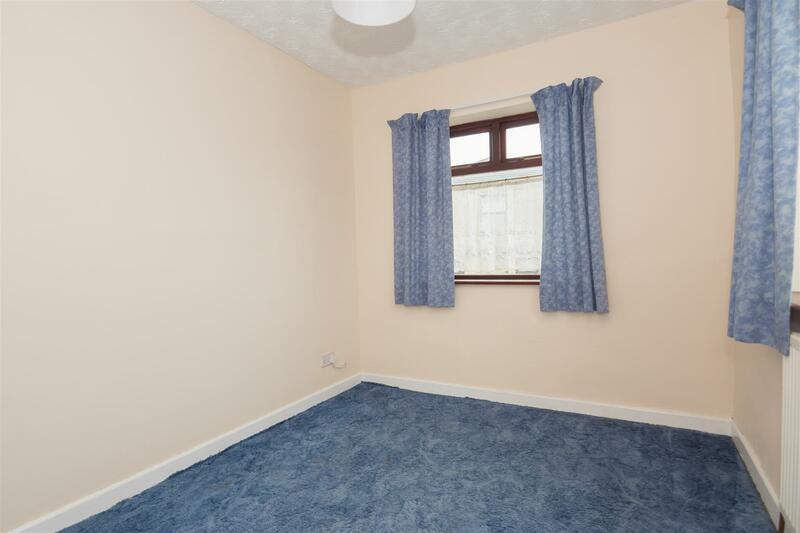 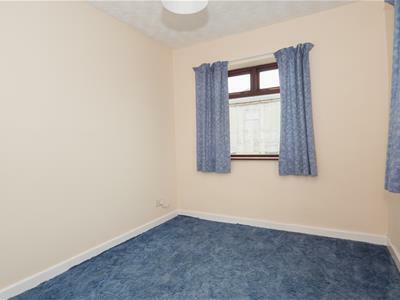 Call to arrange your viewing today to appreciate the size of this deceptively spacious semi detached property!